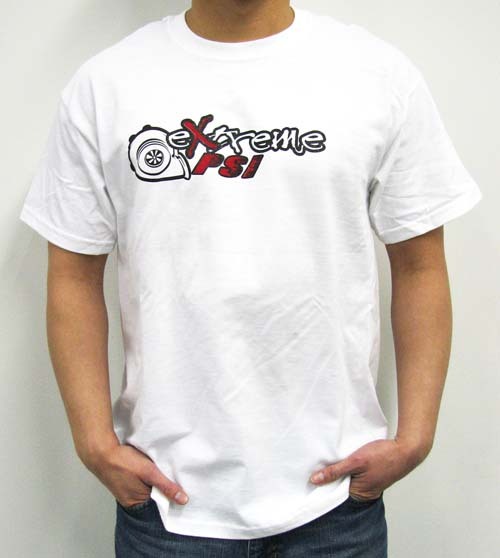 Extreme PSI apparel is finally here! After months of trial and error, we have finally sourced a manufacturer to produce quality apparel to meet our stringent demands. 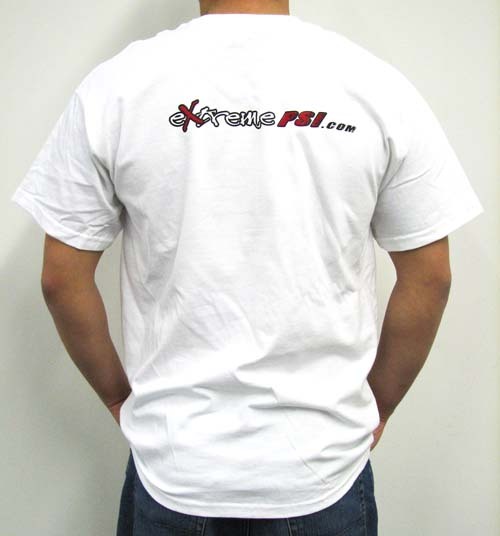 Show pride and affiliation with your favorite online store by donning our T-Shirt. - Gildan Active-Wear 90/10 Heavy Weight Ultra Pre-Shrunk Cotton (Fabric/Style: 6.1 ounce 90/10 cotton/polyester; seamless double needle collar, taped neck and shoulders, double needle sleeve and bottom hem. - Full European cut for casual comfortable fit. - Wonderful attention to quality and detail at an exceptional price.